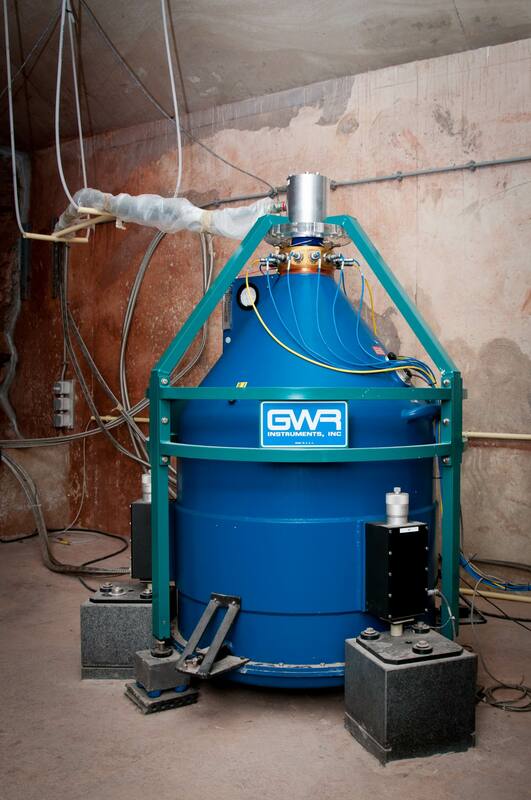 The big brother of the iGrav is the superconducting gravimeter GWR-C021 which was installed in Membach close to Eupen in August 1995. This year this instrument will have been continuously measuring gravity changes for 20 years. This instrument allowed us to gain experience to make use of gravity measurements to investigate hydrogeological effects. Concurrently, this year seismometers will have been measuring Earth vibrations for 40 years. The Royal Observatory will celebrate this anniversary, together with the “Direction des Barrages” of the “Service Public de Wallonie”.